Handmade rose gold plated silver Sol key and musical note earrings. 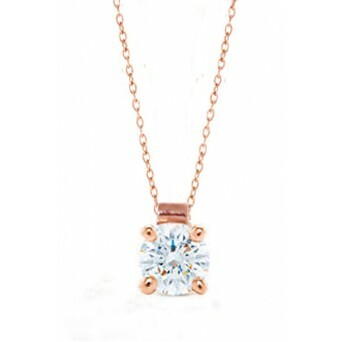 An original jewel for music lovers. 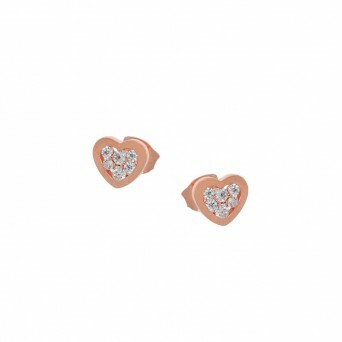 Handmade rose gold plated sterling silver stud heart earrings with white zirconia. - Prices inclu..